The Renegade Summer is in its heat! 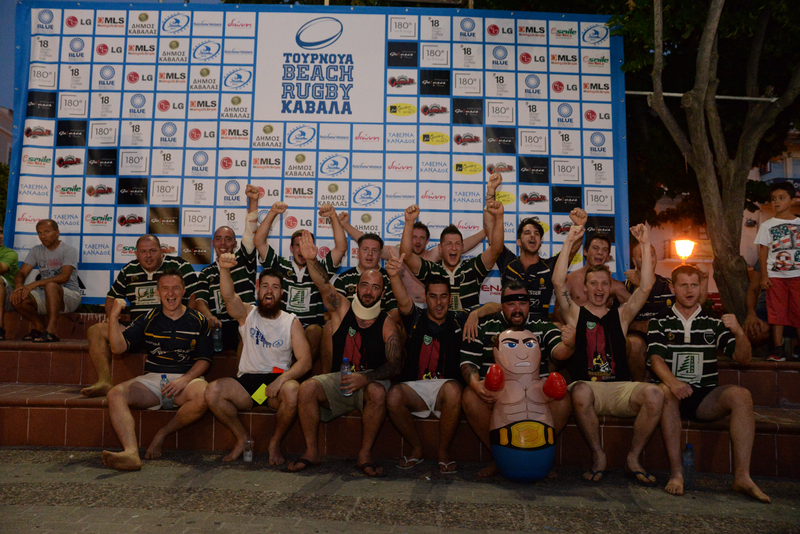 The Misfits are back from a very entertaining beach rugby tournament in Kavala, that happened from 15-17 of July. The tour was a part of the Misfits Renegade Summer 2016. Both our teams performed really well and without a doubt showed some of the most entertaining rugby during the whole tournament. 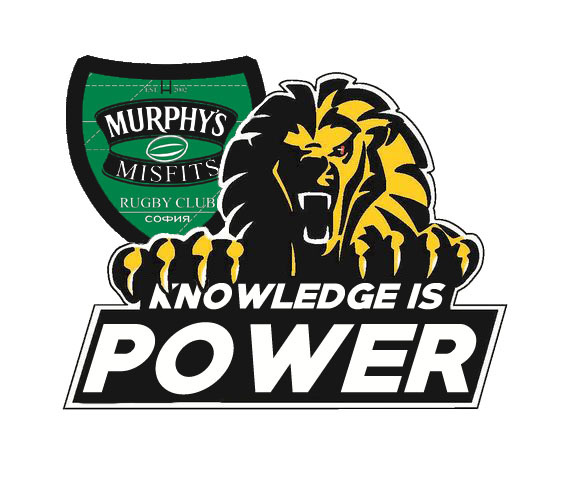 Murphy’s Misfits became crowd favorites since day one and were able to finish on 3rd (out of 7) position in their group with some amazing displays of skill, power and speed. On Sunday the team led by proud captain Stefan Doychev reached the Quarterfinals. Sofia Renegades were definitely unlucky, as the fixture table doesn’t really represent the good rugby they played. All players and coaches can be very proud of the performance of our group in very tough conditions. Extreme heat, terrible refereeing and malicious plays were just some of the hardships we had to endure. Indeed, we’ve seen some disgraceful acts by certain teams, we as a club do not support. Big thanks to the organizers from AOK Rugby Titans for making this event possible! They showed us great hospitality all the way. 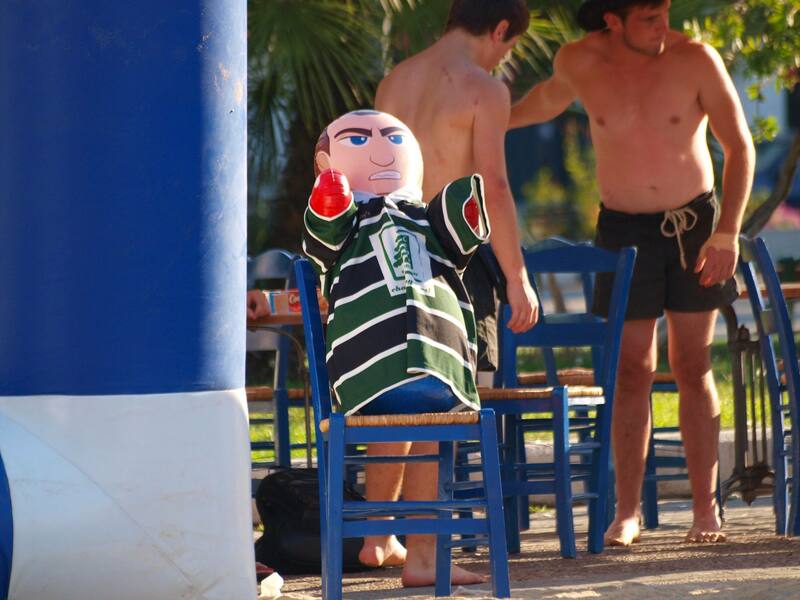 Big big thanks to all players and fans that toured in Kavala and showed all of Greece that RUGBY IS THE SOURCE! Varna Old Boys here we come! We won the Dead Duck! Congratulations brave Misfits! After a very tough and thrilling match against the Istanbul Ottomans we were able to prevail. 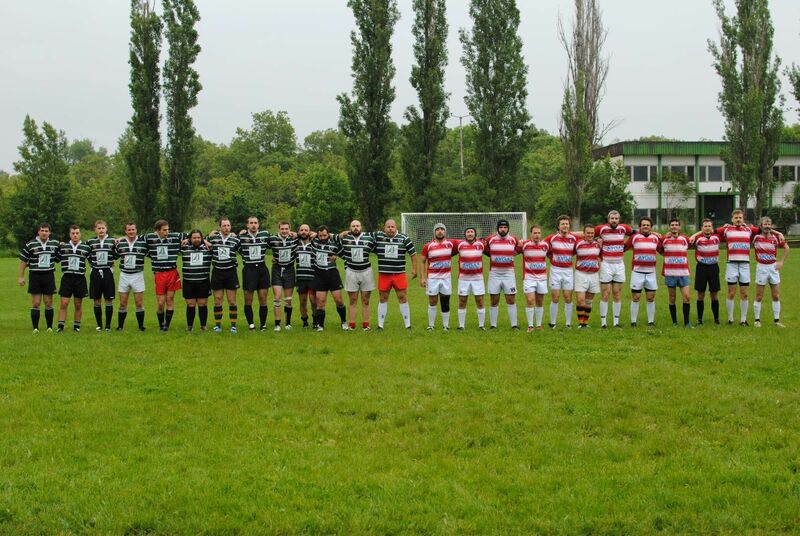 Since both teams had short numbers on the day we formed two sides together and played a curious game of rugby 10s. Cheers for Ned, Stefan and Ogi Hranovi, who joined to support the visiting team in a true rugby spirit. The Ottomans, with their many formidable players and experience dominated the first 20 minute half. With 5 : 17 points on the scoreboard at halftime things were not looking pretty for the Misfits. Showing a lot of character and strong will we were able to get ourselves together and turn the tide in the second half. We almost left the opposition scoreless with strong defensive work, while taking advantage of their mistakes to score our own tries. Special mention goes to Hughie Molloy, who played magnificently and got the MVP of the day. Both Loko boys Hristian and Tisho were also instrumental for the win. The most important news of the day – after 10 years in the cold the Misfits and the Ottomans revived their rugby camaraderie. We will continue the long forgotten tradition of regular games between the two clubs from now on. We are going on a tour in Istanbul in 2017 to try not to lose the Dead Duck… and of course to have tons of beers and fun! Big thanks to all the players and supporters! Very big thanks to the Ottomans for making this game possible! Last Saturday we had our second three way tournament for the season. St Ives RFC and St Francis RFC joined us from England for a great game of rugby and fun. The most important news from the day is that the team played incredibly well. 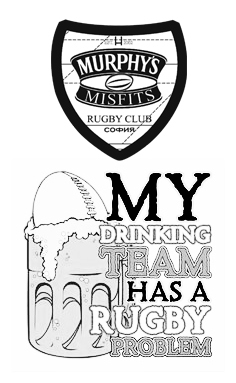 The Misfits showed some sublime rugby with great support both in attack and defense and a lot of dedication in the contact area. We lost the first game against St Ives RFC in the last 10 mins due to some dubious tactical decisions. 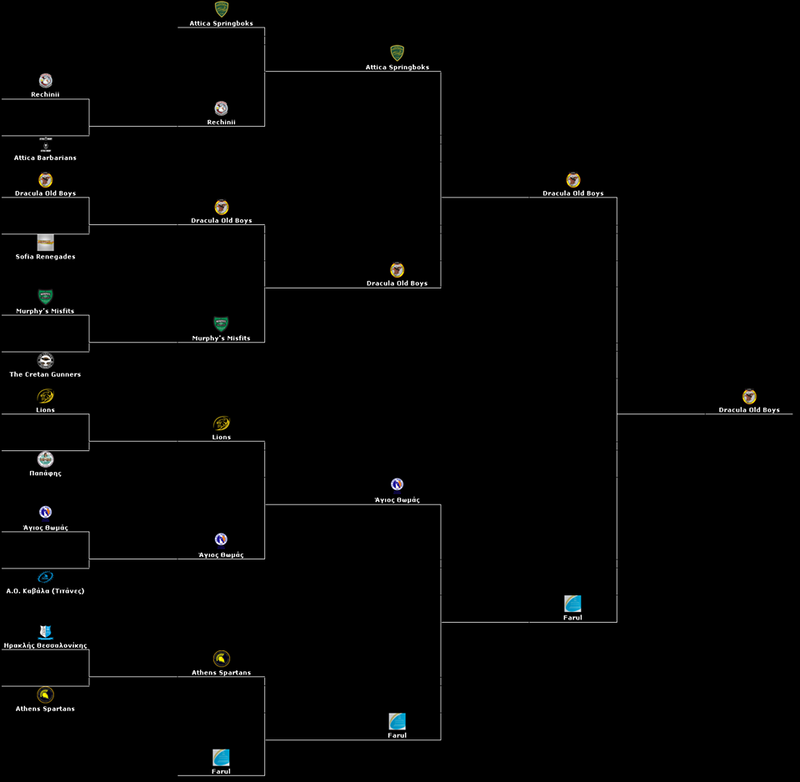 It was a very close race from start to end. The Ives boys were some of the biggest rugby players we’ve ever seen in a rugby field and played bone cracking rugby. Then we won against a flamboyant St Francis RFC team in an equally tough encounter. The current core group of players was boosted by Vladi from Lokomotiv Sofia RFC , Slavi from Balkanski Kotki RFC, by one Gentleman of Albion (Cheers Matt) and accidentally (not quite) by some St. Ives representatives. It’s great to see all the hard work at the trainings pays off and “the management” is very proud of everybody involved. We got a second win for the season, which nobody remembers ever happened before! Special mention goes to Misho, Kevork, Yancho, Victor and Niki who scored their first tries for the club. The later got the MVP of the day at the pub. Talking about the pub, the third half was great as expected. Words are not enough to describe the mayhem 60+ Englishman cause to JJ’s every time we have a Misfits party. Big thanks to Branko and the staff for supporting us! Thanks to all wives, girlfriends, boyfriends, the doctor and the fans! Kudos to all the players!